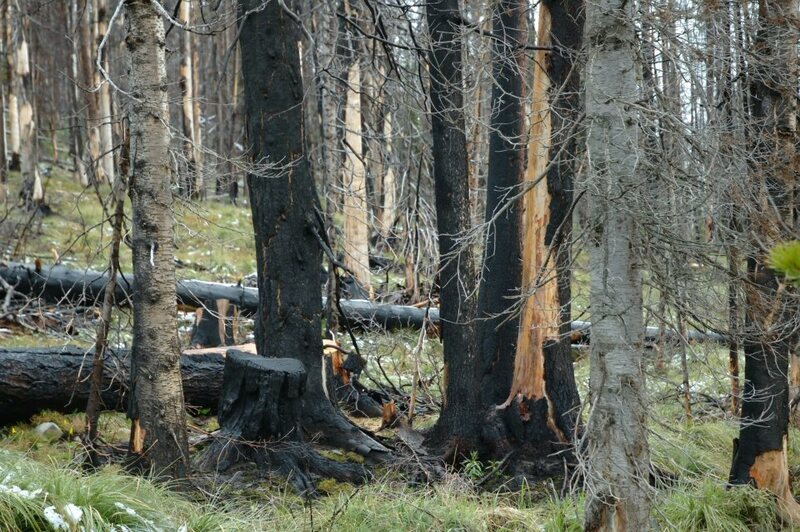 Here's a photo showing some of the damage done during the 2002 fire season here in Montana. This area was burnt to a point, that only the grasses have come back. Taken with a D70 and kit lens. We had big fires in the 90s out in the pine barrens of Suffolk county and they are already coming back fast. 2 photos that I took of the Rocky Point preserve that are coming back with loads of new seeding growth..